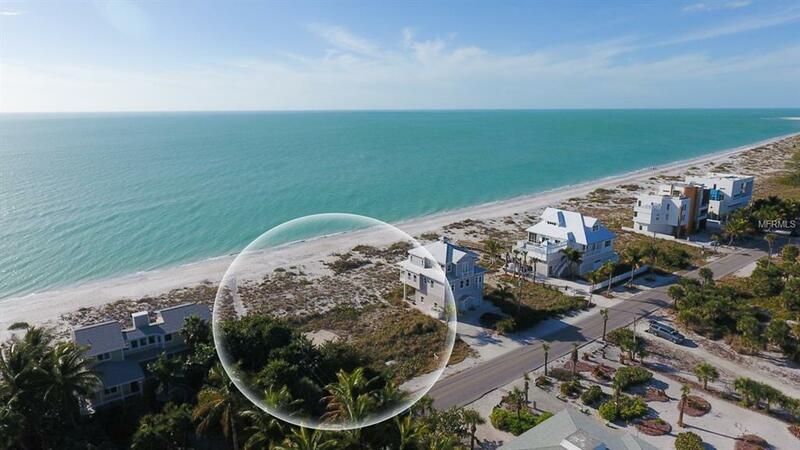 100 FT WIDE GULF FRONT BUILDING LOT ON PALM ISLAND. 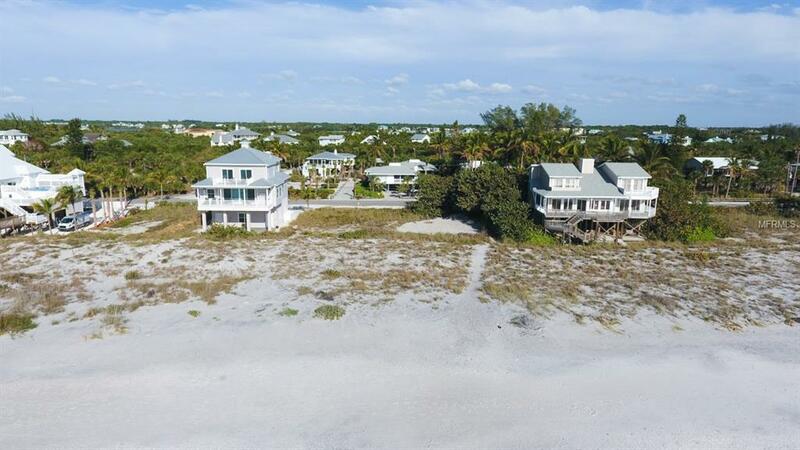 Build your Custom Beachfront Retreat on this Spectacular Oversized home site and enjoy Spectacular QUIET BEACHES with white powder sand covered in shells and sharks teeth for 7 miles. 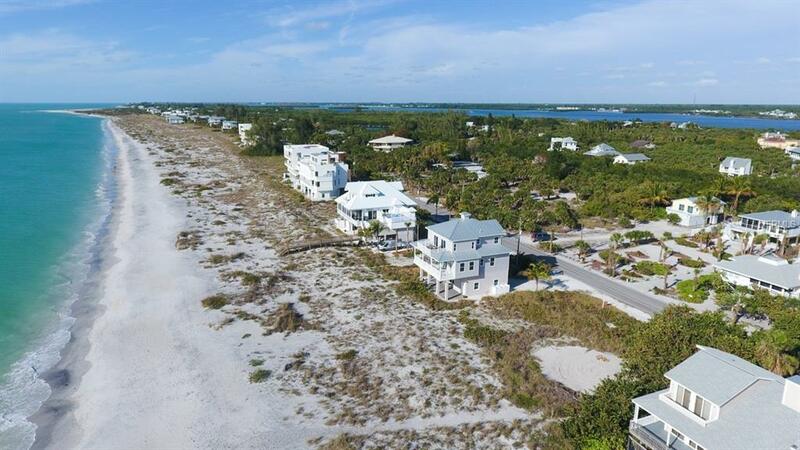 Palm Island is just minutes to the "mainland via a 3-4 minute car ferry ride and although you are a "shells throw from it all.you feel like youre on an exotic island vacation with all the conveniences of everyday living. Golf Carts & Bicycles, Kayaks & Paddleboards are the preferred mode of transportation. 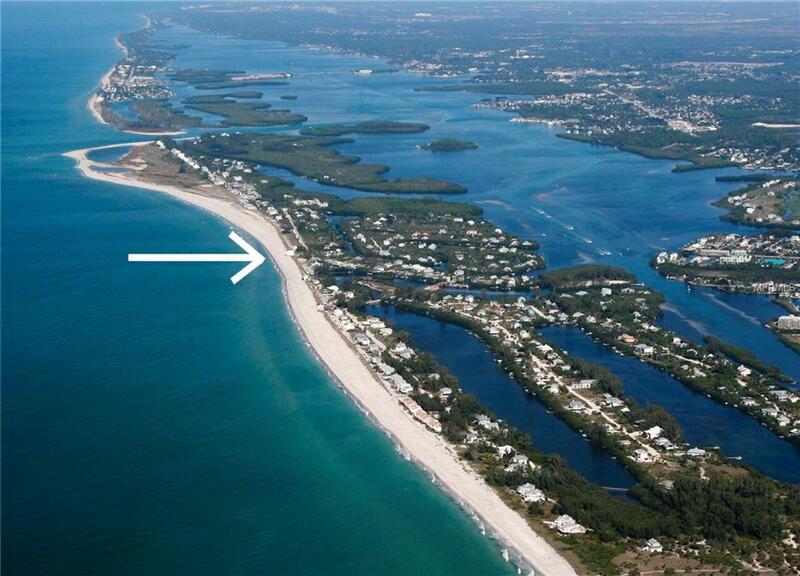 Enjoy some of the best fishing and boating and overall living along the Florida Coast.